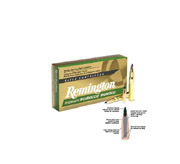 Remington Ammunition is the United States? oldest gun and ammo manufacturer dating back to 1816. Besides being the oldest, Remington is also the largest U.S. shotgun and rifle manufacturer and the only manufacturer that makes all of their rifles and ammunition right here in the US. 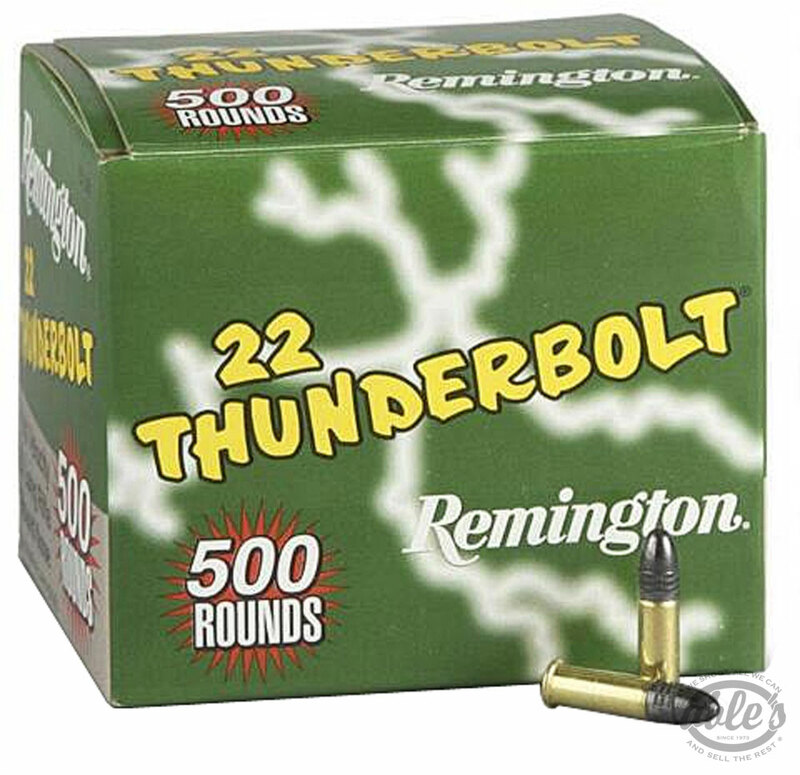 With the widest distribution base among its competitors, Remington is a well-tested, quality, manufacturer that has withstood the test of time.